Children coming into foster care have not experienced safety and care at home. They can feel alone and scared. For some children in care, a special gift from Berry Street will be the first they've ever received. 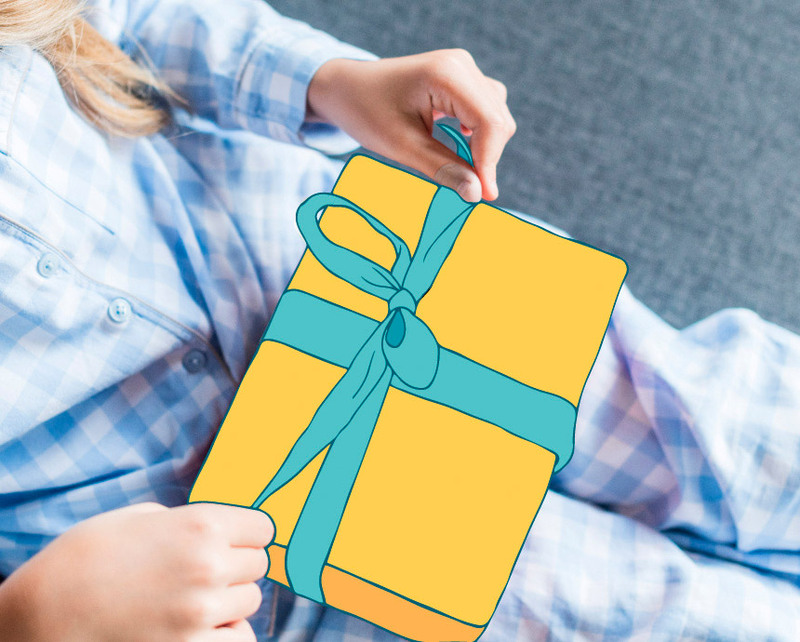 Help provide a personalised gift to a child who may have been previously forgotten. Berry Street will give a gift on your behalf to a child, young person or parent/carer in need. You can give a gift yourself, or on behalf of your loved ones. You can let others know of the gift via a personalised e-card, or through a personalised card you can print at home. Amy* arrived on her foster carer’s doorstep with only a plastic bag and a few possessions. Amy’s foster carer, Mary, soon found out that this little girl had never slept in a made bed or been taught how to use a knife and fork. She could barely write her own name and her teeth had so many cavities that it hurt for her to eat. New pyjamas and a blanket from Berry Street helped Amy overcome the overwhelming emotions of the day. “It must have been such a long time since she’d been given anything new, and entirely her own. It was hard not to cry, seeing what a big deal it was for her to be in clean, new pyjamas,” said Amy’s foster carer. For children who have missed out on so much, a special gift at a distressing time can help provide comfort to children like Amy.